Adam Jones has done a wonderful job on and off the field during his 11 years with the Baltimore Orioles. But his future with the organization remains in doubt, so this weekend has served as a tentative Camden Yards farewell to a fan favorite. BALTIMORE (AP) — Adam Jones has done a wonderful job on and off the field during his 11 years with the Baltimore Orioles. The five-time All-Star ranks high on many of the team’s career batting lists and has become an integral part of the community. But his future with the organization remains in doubt, so this weekend has served as a tentative Camden Yards farewell to a fan favorite. With the Orioles in rebuild mode and Jones two months removed from celebrating his 33rd birthday, the team has to decide if it wants to bring him back when his contract expires after this season. Seems as if he would love to be back. Jones has made a family in Baltimore, built a heck of a career and been part of countless charitable causes. He spurned a chance in July to join the contending Philadelphia Phillies as a corner outfielder, evoking his no-trade clause to stay with a team that will finish with the worst record in the majors. 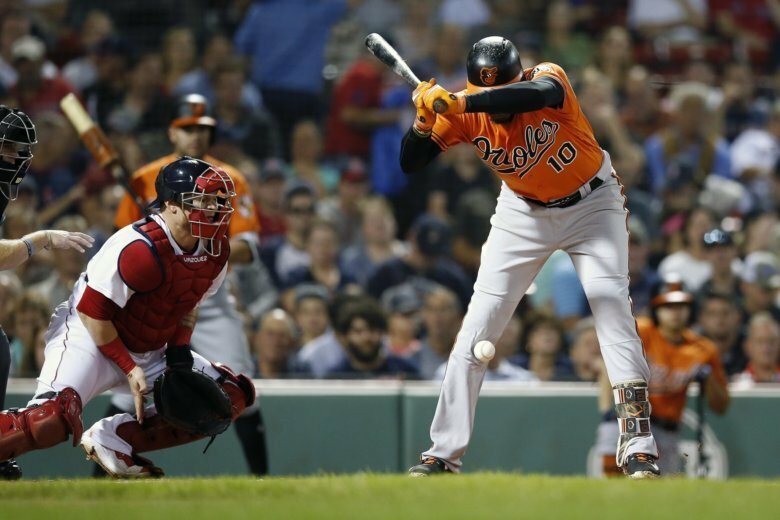 Jones is on the Orioles’ top-10 lists for games, hits, RBIs, runs, homers and total bases. Jones received a standing ovation before every at-bat in Friday night’s game against Houston, and the practice is expected to continue through the season finale Sunday. His gritty style would be missed, as would his charitable work. The Baltimore Orioles Charitable Foundation, Jones and his wife, Audie, this week jointly donated $150,000 to a variety of nonprofit organizations. Jones shows up for work, even after spending an afternoon dedicating a Little League ballpark or visiting kids at a summer camp.